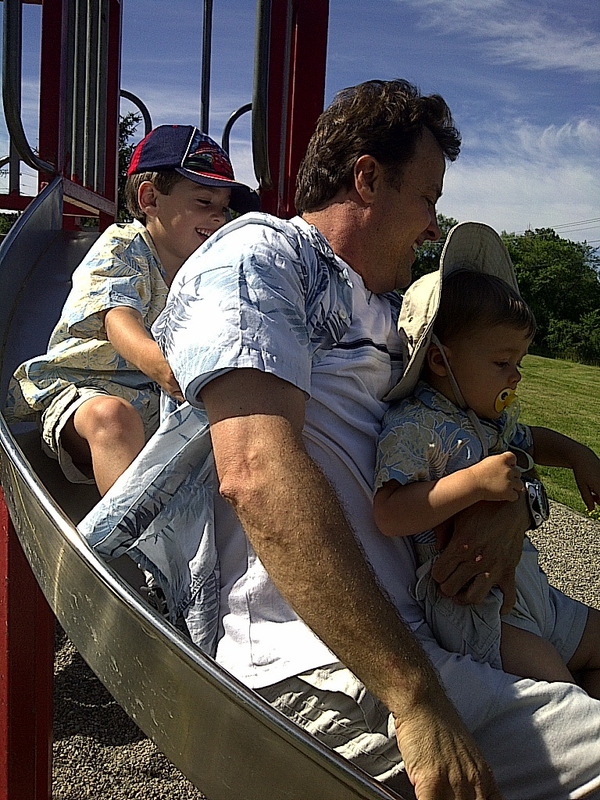 In May 2011, my children, Ben and Oliver, were taken away from me in retaliation for first exposing a program of surveillance and censorship and a year later the Global Depopulation Policy. 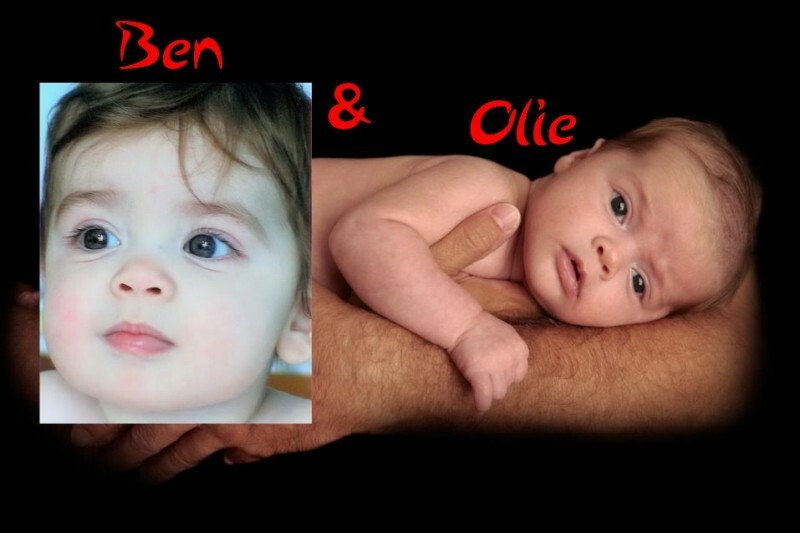 Ben was five years old at that time and Oliver not yet one. I was their main caregiver, as I worked from home. Both my children's abduction and the restraining order are illegal and immoral, but that is of no relevance in a country where the rule of law no longer exists and in a world where our governments and spiritual leaders are waging biological, chemical, legal, economic and psychosocial war against us for hidden demographic and economic objectives intended to benefit only the elites. To this day, the government of Canada and its perverse judiciary refuse to return my children and property. Behind them stands the power of the Catholic Church who initiated the attack on me through the Kingston chapter of Opus Dei, an organization of fanatics and racists who attacked me for exposing the program of surveillance and censorship, which was aimed primarily at Muslims, and is but an offshoot of the greater depopulation program that targets us all. Every time I have attempted to get my children back I have been arrested before I could even get inside a family courtroom. Every time fabricated criminal charges were levied against me to keep me in pre-trial detention for as long as possible to destroy me emotionally and financially. Every time my children have been used to accomplish an immoral political objective, namely silence me so the people of the world remain in the dark about the ongoing depopulation genocide. And every time my wife, who has been manipulated and pressured to commit conspiracy to prosecute, has cooperated with the authorities and has perjured herself in order to keep me separated from my children and to keep me in pre-trial detention on seven different occasions. But the governing class and our spiritual leaders have not succeeded in silencing me. Nor have they succeeded in suppressing the truth. They have not succeeded because I did not cave in to pressure and did not allow myself to be bought. Over the past eight years, I have refused three multimillion dollar offers to buy my silence and have instead exposed every detail of the ongoing genocide. In retaliation, the criminals who govern us and who dictate moral law continue to hold my children hostage. I am going to Rome to ask Pope Francis to take responsibility for the actions of Opus Dei and to restore my children and property as well as pay compensation for what they have done to me and my children. I will use this opportunity to also ask the Church fathers to stop stalling the reform of the Church's doctrine on birth control, which still does not allow the use of contraceptives and is the reason why we continue to be poisoned into sterility and morbidity through the basic elemenst of life for population control purposes by our own elected governments and the military-industrial complex with the Church's permission. I have protected your children for the past eight years and continue to do so to this day and I now ask that you help me recover my children. 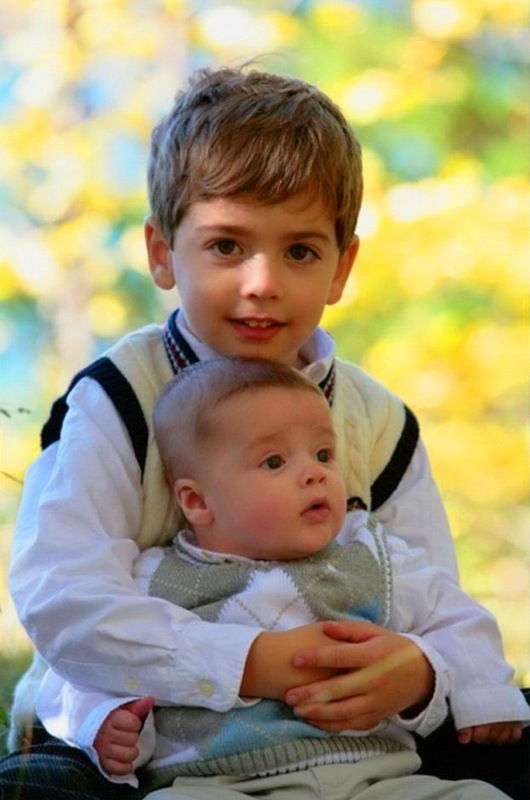 On June first, my youngest son, Oliver, turns eight and I would like to celebrate his birthday in Rome by starting my protest to recover my children from the clutches of the depopulation lobby, which is delegated from the Vatican. I will make my presence known to Pope Francis and his cardinals by doing yoga every day on St. Peter's Square to remind them that they have no right to keep me separated from my children. Your financial support will help me get to Rome and stay in Rome to fight for my children and for your children. This is the last time I say my children. It was a supervised one hour visit; an abomination of our genocidal governments, intended solely to tear families apart. the only weakness the system has is the faith the Christian Monarchy swore to defend...That faith makes it a sin to show respect to persons....yes that word you thought applied to you...That word means a dead mask of a corporation playing a stage role....Only men following God's law are respected and not dealt with as sinner persons of law...The King James Bible who by statute must be sworn to be defended with all the power of the monarchy is the law of the land and any fool who tries to lie to you is just that a liar...You cannot be intimidated to show respect for persons if it violates your faith and so far you have been allowing that assumption that your a person to rule as your children are registered and submitted as persons in need of being wards of the state parens patriae meaning the parents offered the Child up to be used a a surety to create security's and collect annual annuities by the whole life policy they create upon the value of life of the child. The Canadian Ownership Control and Determination Act explains Schedule 2 1984 regulations...Reading Leviticus 25:44-50 will awaken you as to who owns your children...You can defeat their fraud but not by argument..no! only by agreement...Look up rules of court "Notice to Admit and realize it is a copy of Matthew 5:25 18:15-20....Blessings upon freeing yourself and Children from the religious fraud your ensnared in! I encourage the most Hon. PM Trudeau's office to investigate my friend Kevin's case with a view to affording him and his children much needed relief.